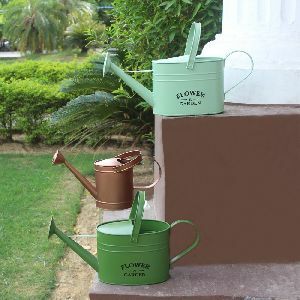 Water your plants in stylish and fashionable way with convenience. 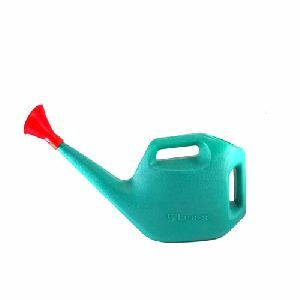 Rolling Nature’s Plastic Watering Can is useful & universal watering tool. 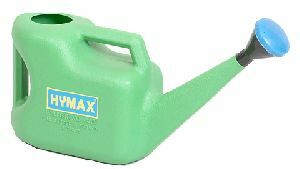 Used extensively for household lawns & gardens. 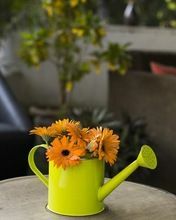 The greenish color just matches with the greener plant. 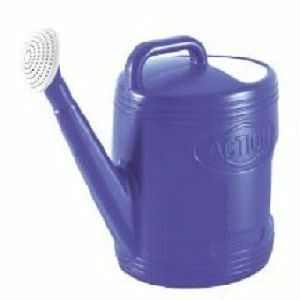 It comes with well designed handle for easy grip. 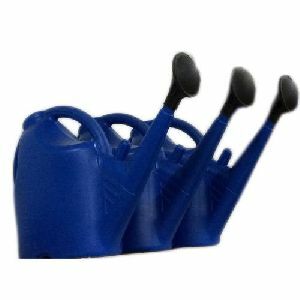 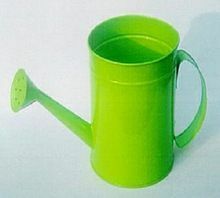 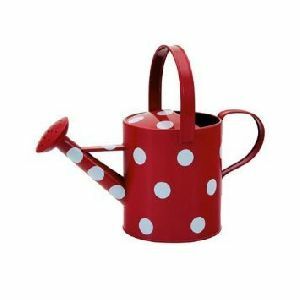 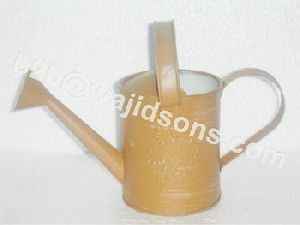 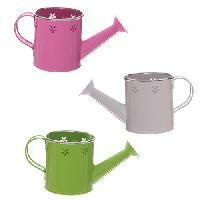 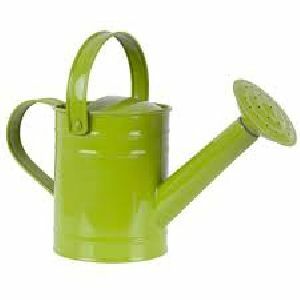 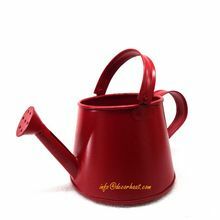 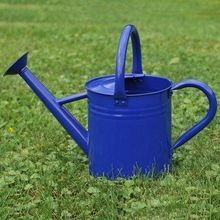 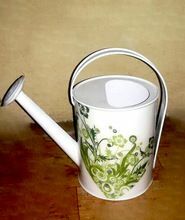 This premium high grade plastic watering can is made of plastic and is durable. 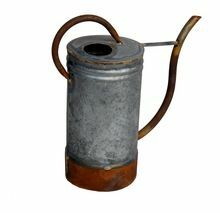 Perforated spout for pouring conveniently. 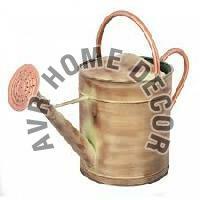 1.Hydro Series Are Self Watering Planters. 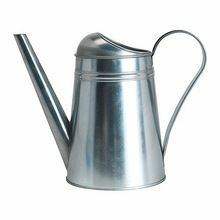 2.It Allows The Plants To Draw Water From An Interior Well Source And Its Special Indicator Conveys Us Just When The Water Is Finished . 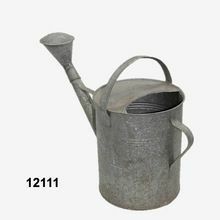 3.This Allows For The Plants To Be Nourished For Up To Few Days Giving Roots Continous Access To The Exact Amount Of Water They Need Resulting Is Healthier Plants . 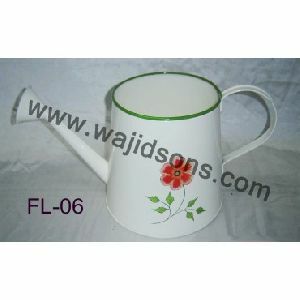 Exclusive designs, Long service life, Quality assured. 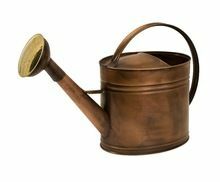 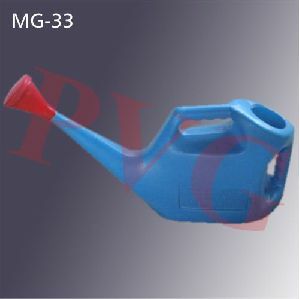 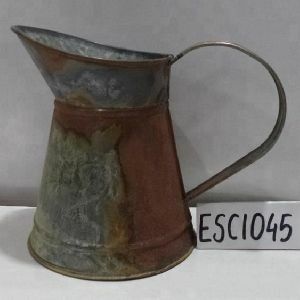 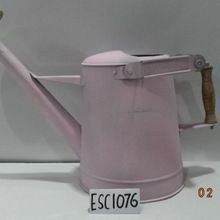 Watering Can 325 Grms. 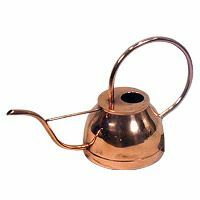 Premium quality material is used by us to manufacture our range, which are sourced from the authorized vendors of the industry. 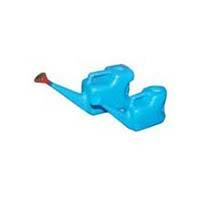 Clients appreciate us for offering products as per their choice and demands. 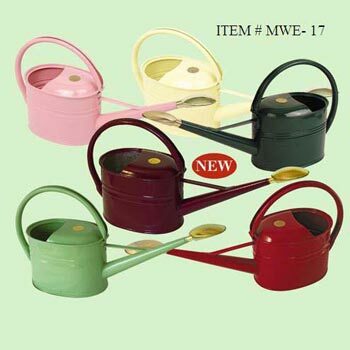 Moreover, we make available these products to the clients at very genuine prices. 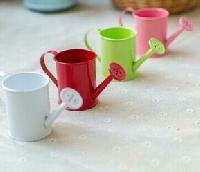 Size : Height 3" Dia 3"